It’s breastfeeding awareness week and I’ve realised that I haven’t written too much about breastfeeding and all that it entails. It’s a shame but I’ve decided to change that by posting something nursing related this week. I was certainly not prepared for breastfeeding and that’s because I didn’t actually know what I would need to make the experience fruitful. So, I am sharing some helpful items that help me daily with breastfeeding. These make whipping your boobies out quicker. They are a lot more efficient than regular bras and a lot more comfortable. Make sure to buy your bras after you give birth or buy a size smaller around your waist. Because you will leak so much in the first few weeks. Not only then but as long as you are breastfeeding you will need these. You can however choose between reusable or disposable. Seriously do not waste your time or money with manual pumps. It might cost a lot but it is worth it. It’s simple and quick to use. They are also compact and travel friendly. It makes expressing a lot more easier. Storage bags are way more easier to store in the freezer. They also allow you to write on each bag so you can keep track of time and dates of each milk supply. Having really comfortable clothing will make the experience easier. Not only to feel good about yourself but also make the breastfeeding experience hassle free. In the beginning it will take some getting use too but nursing apparel is a must have. It’s so important to be really comfortable while you are breastfeeding especially if it’s your first time and your learning the ropes. Having good all round body support is essential to make the experience positive. These are so handy. It helps you get baby into a good feeding position and takes pressure off your arms and back. Baby will be resting comfortably and you will be hands free to keep yourself busy while baby feeds. Just buy as many as you can. You will be using these for every spill. I use them during feeds as a bib, to clean up messes and also stop milk from squirting everywhere. Don’t underestimate the importance of a snack basket! You never know how long you will be sitting in one spot nursing your little human. Having your favourite treats handy can keep you busy and nourished. 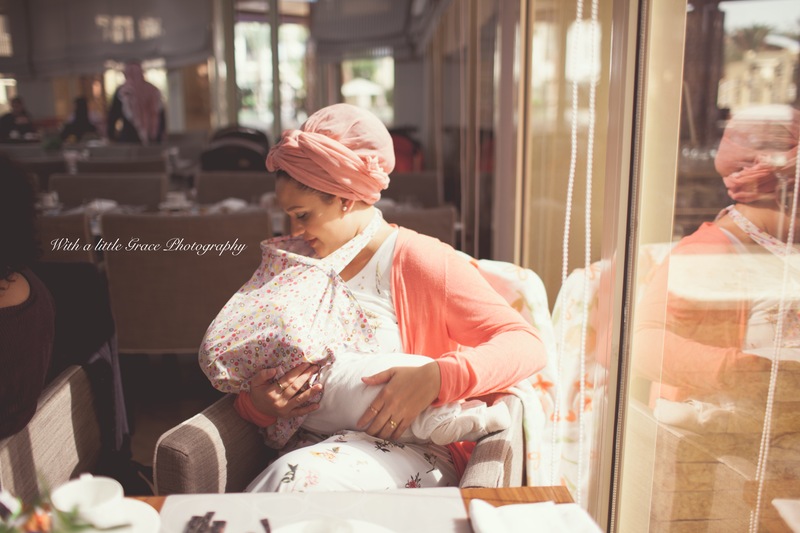 If you are shy in the early days this will help you feel a lot more comfortable feeding your baby out in public. You should never feel like you have to hide away. 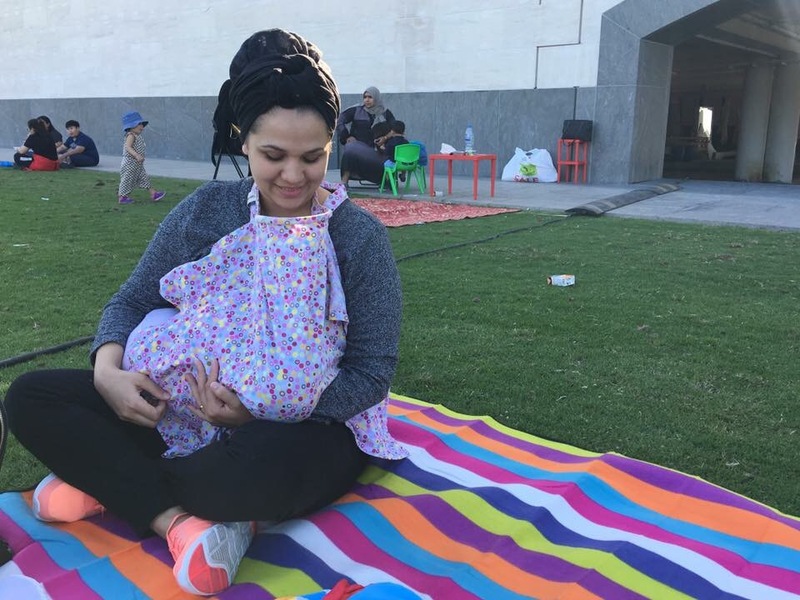 Starting sooner rather than later with public feeding will do wonders for your confidence and you will be able to enjoy the outdoors more with your little human. Do you breastfeed? Is there anything else you would have added to my must have list? Let me know below. Did this post resonate with you? Please give it a share on your socials and leave us a sweet comment, we love hearing from you.